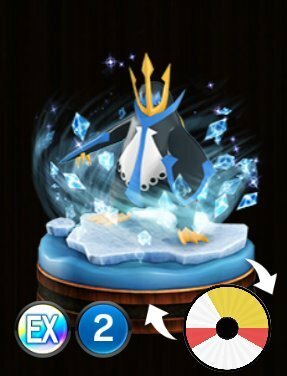 Pokemon Duel Empoleon Stats, Best Moves To Level Up and the Base Wheel Sizes. Aqua Jet – Empoleon is one of the weakest EX Pokemon, and is only really useful because of the entry point control provided by its ability Diving Entry. 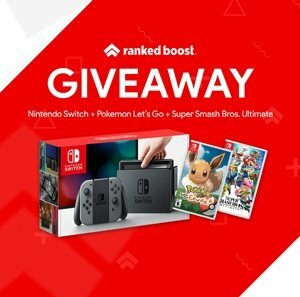 you should rely on the 30 damage gold attack over a 70 damage white attack, as most figures will be using either purple attacks, or white attacks that are equal to or higher than 70. Diving Entry – When moving this Pokémon from the bench, it can only move to one space away from the entry point. Your turn ends.